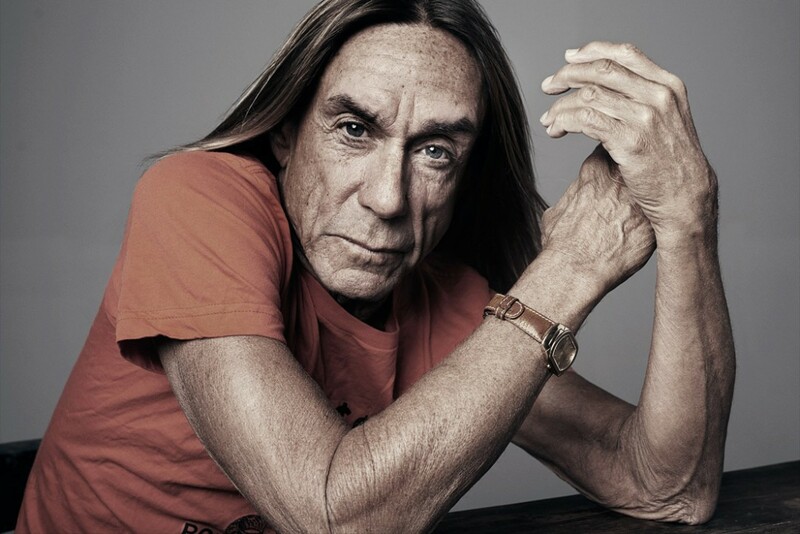 Iggy Pop has released a collaboration with electronic act Underworld. It's called “Bells & Circles” and appears to be a one-off single. Check it out below. Iggy's last album was Post Pop Depression from 2016. Videos: State Champs: "Mine Is Gold"